Walt Disney’s Carousel of Progress is a favorite of ours. It’s our choice for #Day15 in our #DisneyWorldCountdown! Two Weeks! Two short weeks! 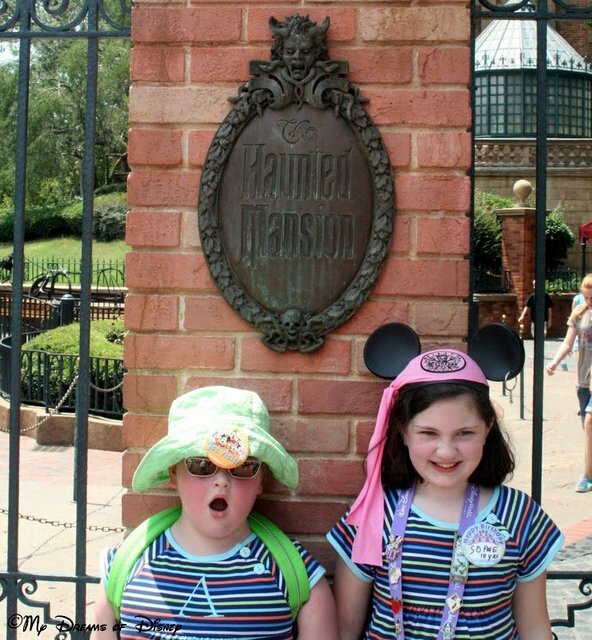 In just two weeks we will leave our home and travel to our halfway point in our journey to Walt Disney World! I have so much to do, but I also am very excited that our trip is almost here! Today I’m taking us on a trip back in time, if you will — a trip to Walt Disney’s Carousel of Progress, the incredible show with the revolving theater that shows us how progress was made during the 20th Century! 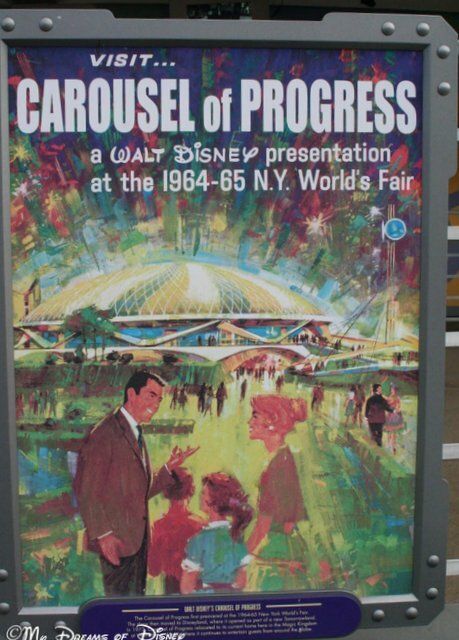 The Carousel of Progress started as an attraction for the 1964 New York World’s Fair! 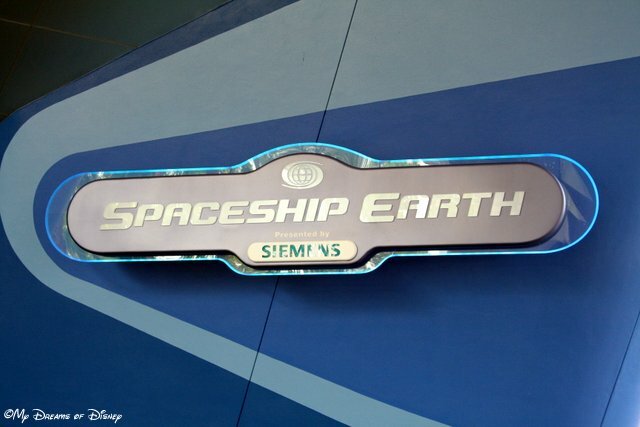 This attraction was actually one of several that Walt Disney had created for the 1964 New York World’s Fair! 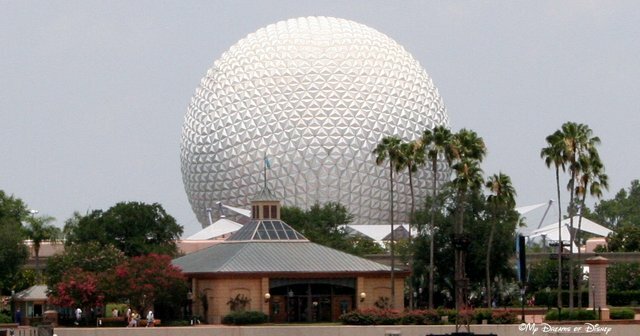 After it’s run at the fair, it was packed up and shipped to Disneyland, where it had a lengthy run from 1967 – 1973, and then was moved over to Walt Disney World, where it has been since 1975. The Carousel of Progress holds the distinction of being the longest running stage show in terms of the number of performances in the history of American Theater! The Audio-Animatronic characters are great in my opinion, and I really like how the attraction takes us into many different periods of time! 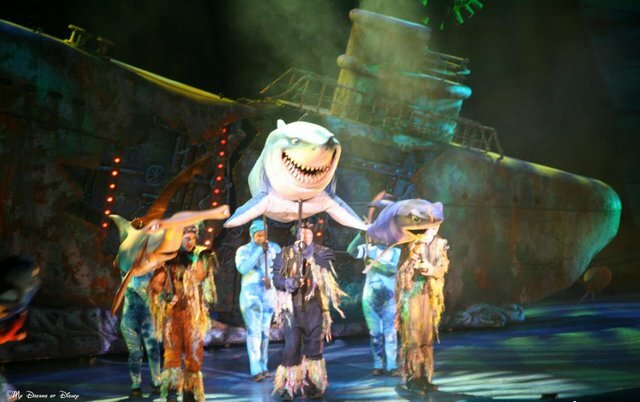 What really sets this attraction apart in my opinion are the great use of Audio-Animatronics. 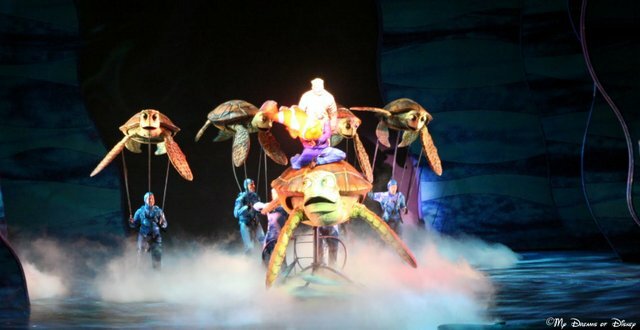 It isn’t easy to make mechanical people move with realistic movements, but the Disney Imagineers have perfected that. Quick trivia question: Who can tell me what is written on the back of the Niagara Falls fan that he is holding? I will post the answer later on using a picture I took on my Facebook Page. The gentleman you see here is our narrator through the years! Closing up our look, I just wanted to compliment the Cast Members for putting the characters in the correct clothing for their time period. As you can see, at this point our narrator is advancing towards his retirement years, and he’s dressing like it. I like this picture because his clothes remind me of some of the clothing that my Grandpa would wear. 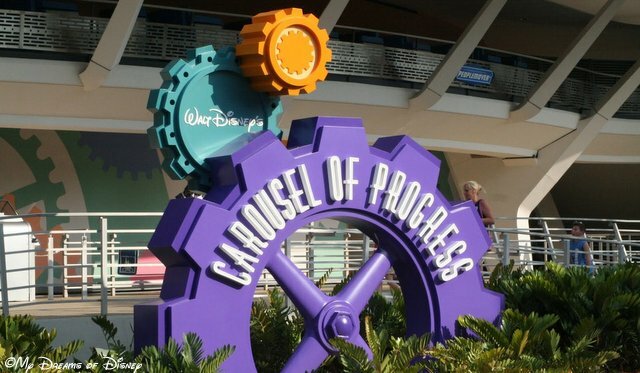 What do you think of the Carousel of Progress? Do you love it, not like it, think it’s too dated, or what? 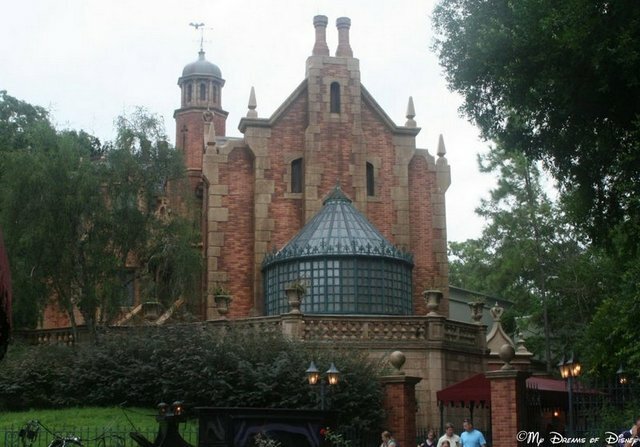 Will it sway your vote to know that this was considered one of Walt Disney’s favorite attractions, and that his wish (as I have heard) is that this attraction would never close? Let me know in the comments, and thanks for stopping by today! Would Walt Disney Approve of Modern Disney? I don’t really know how many times I’ve heard a Disney employee say: “I think Walt would have liked this (or that)!” But I think it’s safe to say that it happens often. A new Promotion comes along, and it’s just what Walt would have thought up. A new Attraction is built, and it’s just what Walt would have designed. 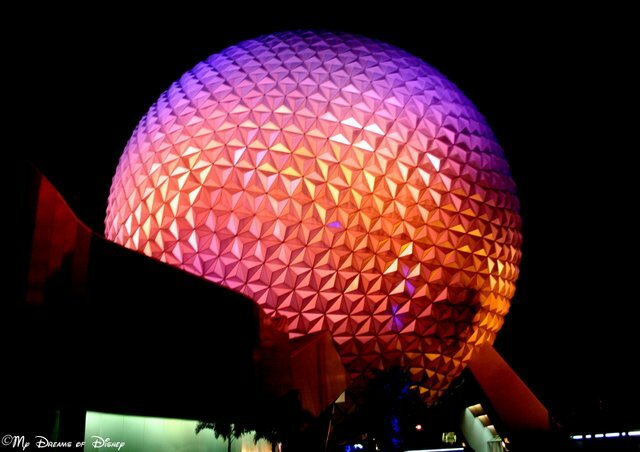 A new balloon color is chosen, and all of a sudden, it’s Walt’s favorite color! 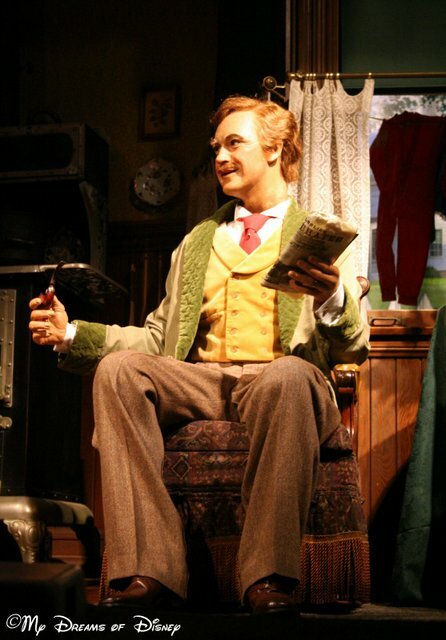 Top Executives and Imagineers alike are apt to claim that they are certain that they have Walt’s stamp of approval. But if Walt Disney were here today, would he approve of the Modern Disney? To answer that, we need to look at another question: Did Walt Disney approve of everything in his day? After reading more books on the man than I can remember, I feel safe in saying ‘No’. Starting in the early 1930’s, Walt always argued with his brother Roy about how to build their fledgling company. And almost always got his way. On into the 1940’s, Walt pushed the boundaries of Animation his way, often against the will of his staff. Many of these early Animators claim that the only way to get your idea approved was to make Walt think that it was actually his idea. On into the 1950’s and television, Walt reinvented the medium to reflect his vision of what it could be. And then went on to reinvent the Amusement Park, turning it into his own thing: The Theme Park. I think we get the idea! Walt Disney did things his own way. 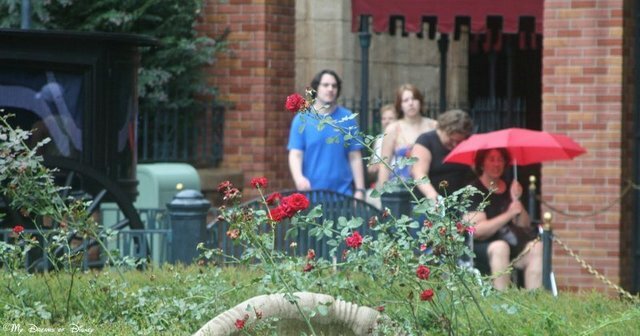 So if he walked down Main Street at Walt Disney World (which he never got to do as he died in 1966, with the Park opening in 1971) one must believe that the first thing he would do would be to notice some little thing that should have been ‘plussed’. Then he would likely launch into an elaborate description of what the whole thing could, or should, be! 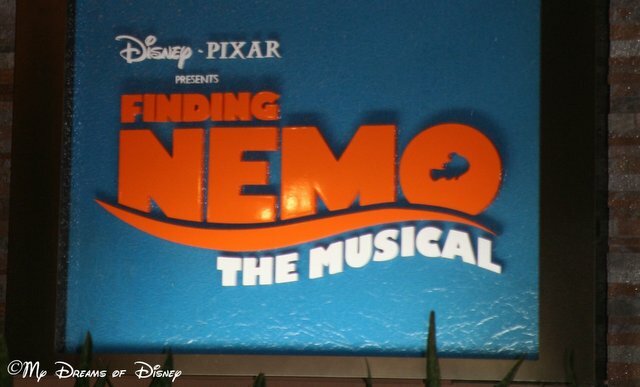 Does this mean that Walt would disapprove of the Modern Disney? He definitely hated corporate structure, even in his day. So it is likely that he wouldn’t enjoy how involved the Hierarchy of his company has become. But I believe that as he would look at the overall results of his legacy, he would be proud of how it has all turned out. But would he be satisfied? 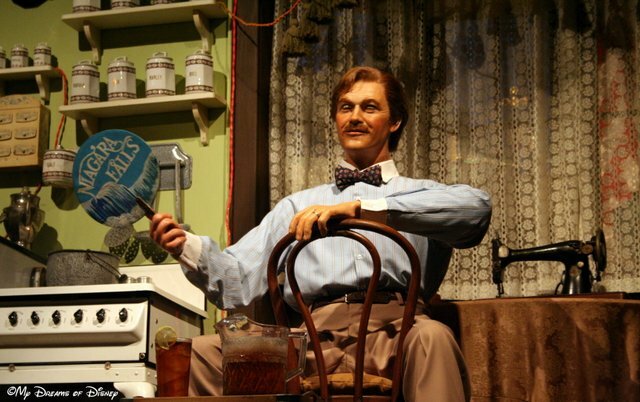 He might look at Soarin’ and say: “Why not have it fly over the world?” He might look at Splash Mountain and ask: “Where’s Uncle Remus?” He might look at… just about anything and say: “We can make that better!” And knowing him, he could! So the good thing about worrying if Walt would approve is that the final product is bound to be the best it can be, without Walt’s direct supervision. But can we ever claim that Walt would approve, without even one suggestion to improve it? No. But kudos to the Modern Disney for trying to gain Walt’s approval anyway!